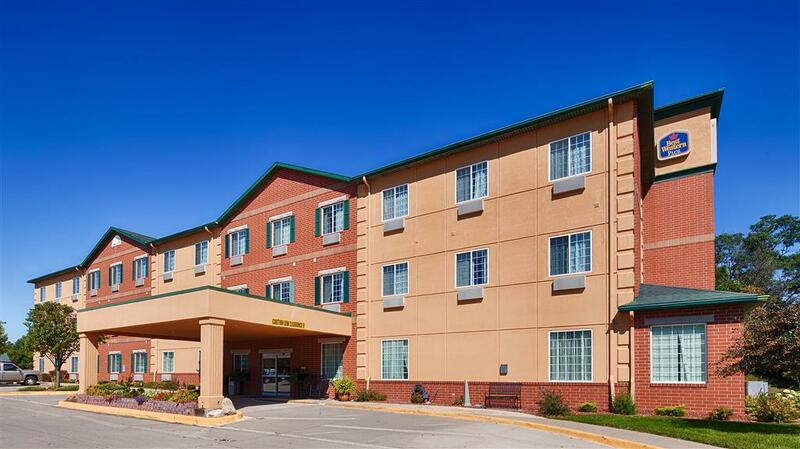 Linking rooms are on hand, perfect for families, and you can pick a non-smoking accommodation. 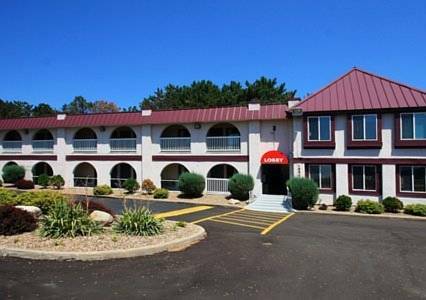 In case there is anything you want to copy, there's a copy machine at Country Inn you may use, and unsurprisingly there is a place to park buses at Country Inn if you're travelling with a bus. 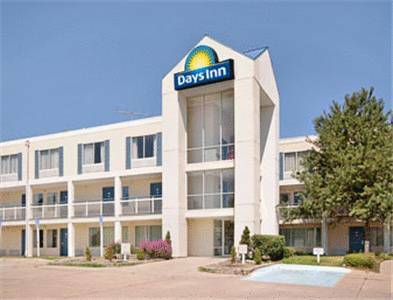 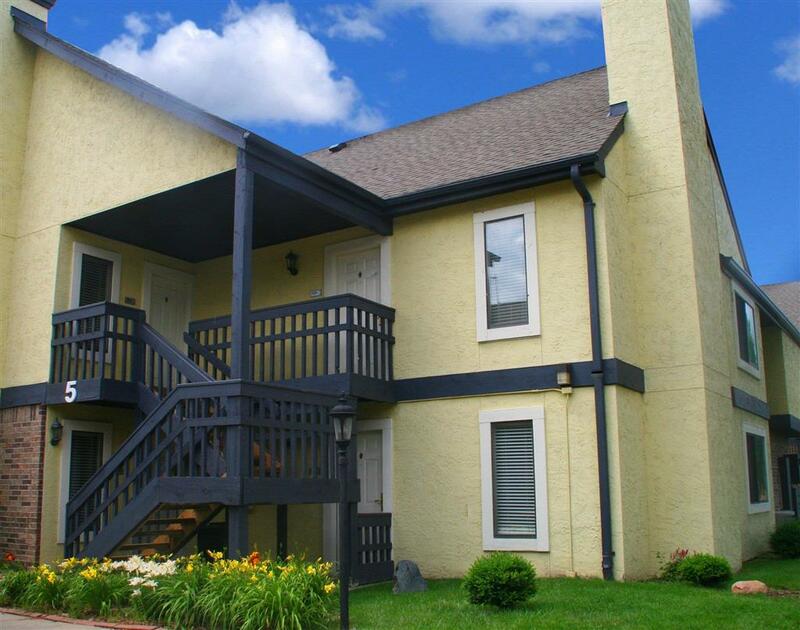 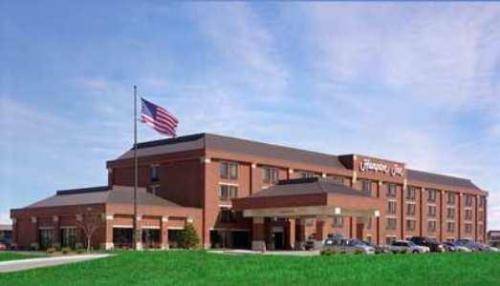 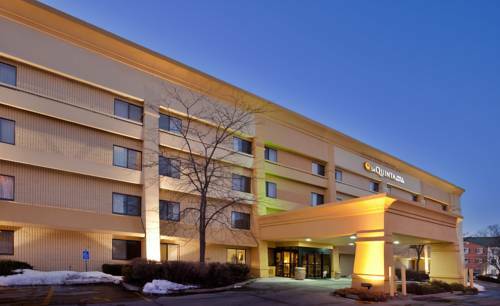 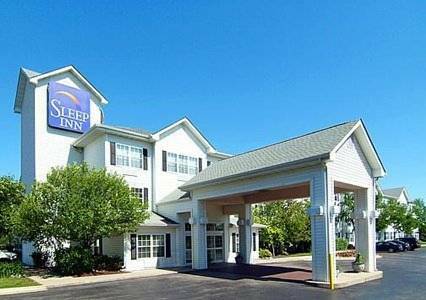 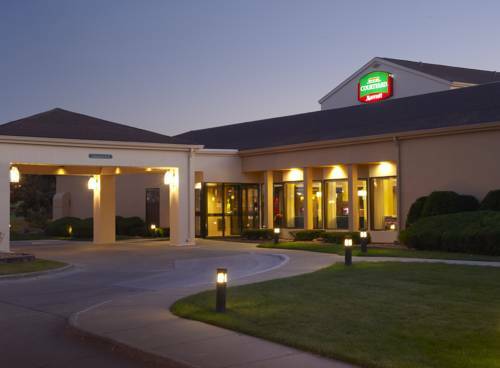 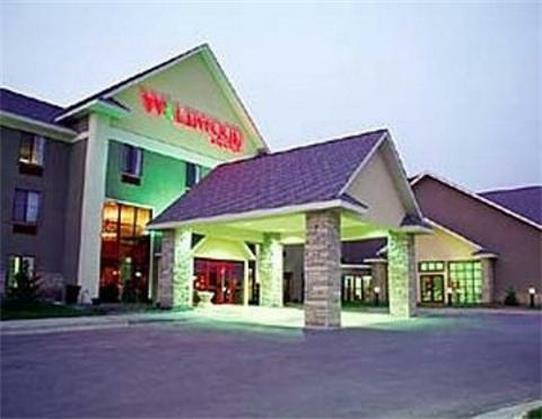 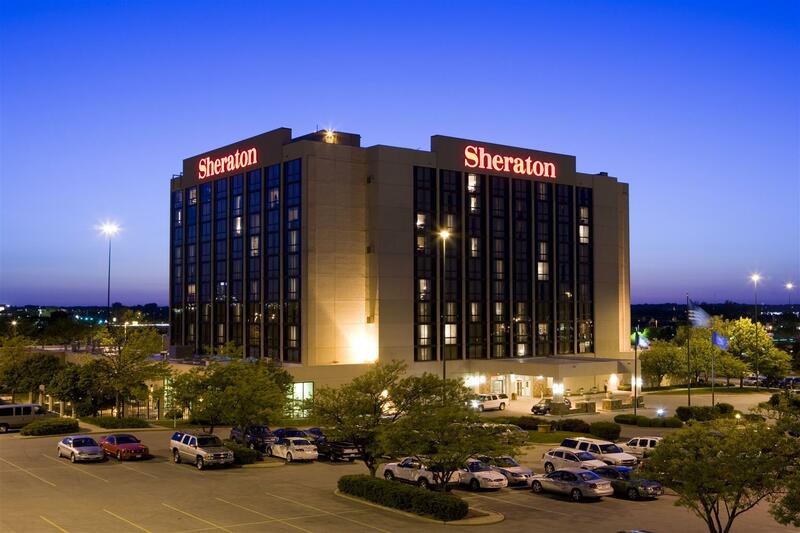 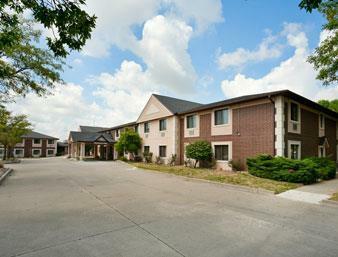 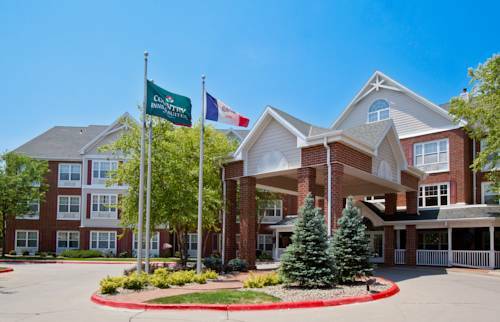 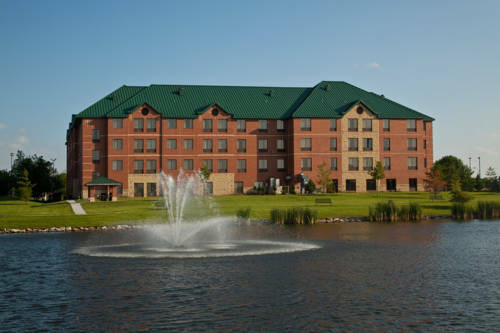 These are some other hotels near Country Inn & Suites By Carlson, Des Moines West, IA, Clive.